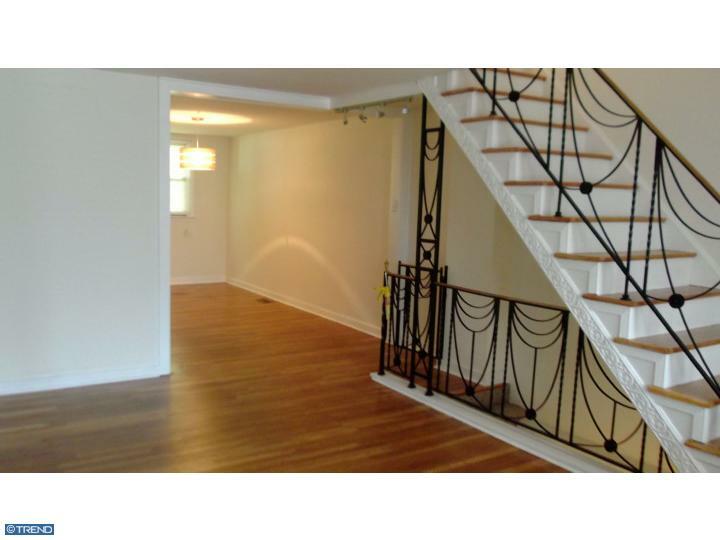 First floor boasts freshly painted Living Room and Dining Room with redone Hardwood Floors. 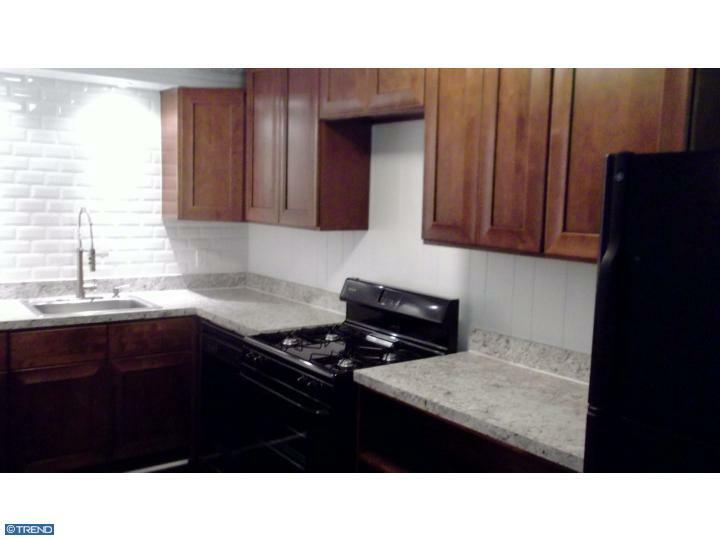 Kitchen has a Brand New Range/Oven with matching Refrigerator and Built-in Dishwasher. 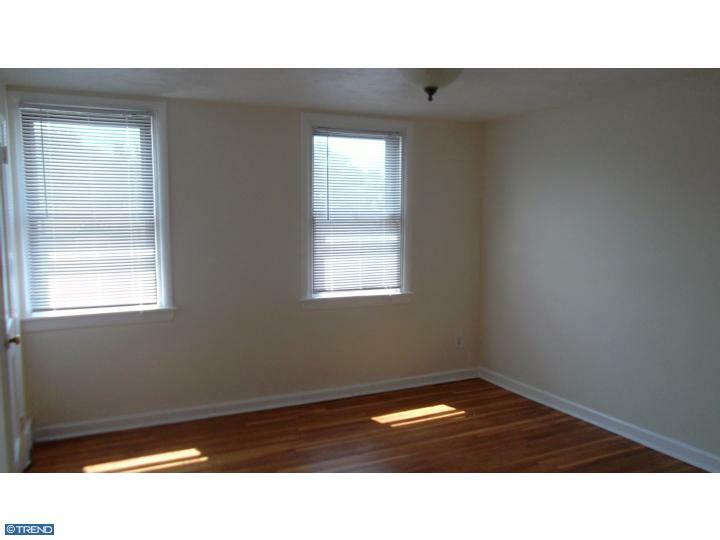 Lower Level has Finished Basement that may be used as a Family Room or Play room for the little ones. Also has sectioned off area for Washer/Dryer hook ups, Hot Water Heater and Heating Unit. Upper Level has 3 Spacious Bedrooms with new Sparkling Glazed Bathroom. 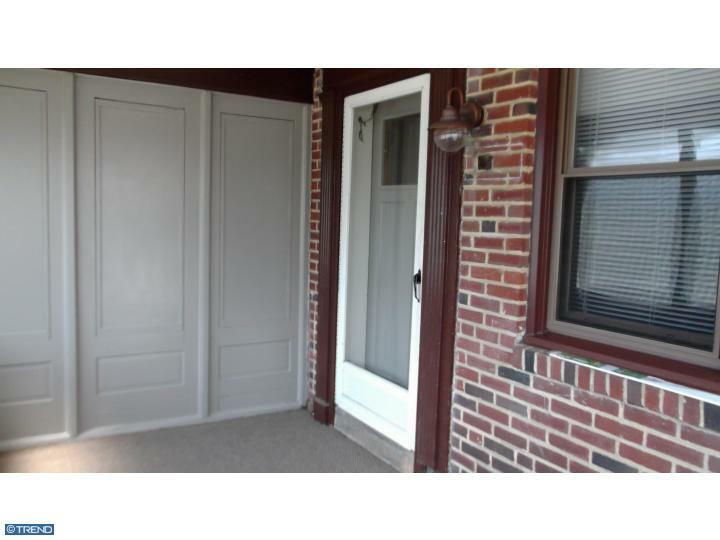 Stairs and Bedrooms are also Newly Painted, 2 Bedrooms have Hardwood Floors, the 3rd Bedroom has Wall to Wall Carpeting. Home has newer windows throughout. Roof was Seal Coated within the last 3 years. Stop in and take a look, you won’t be disappointed !! 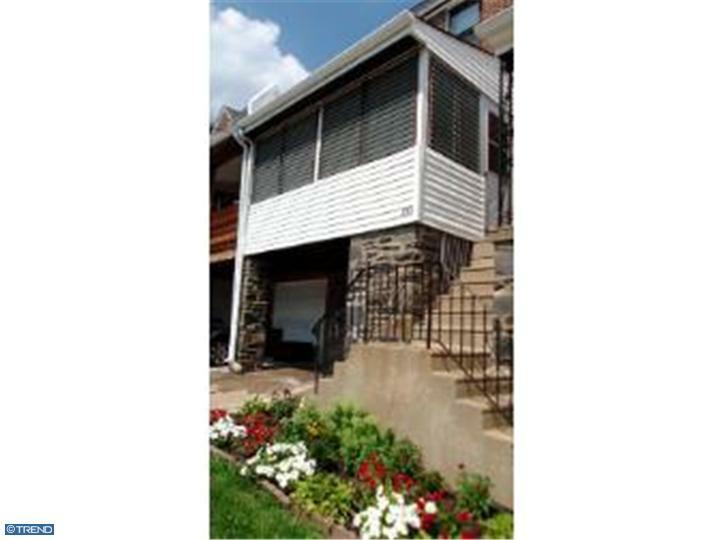 Would you like more information about this listing? Contact me here and I’ll get back to you!